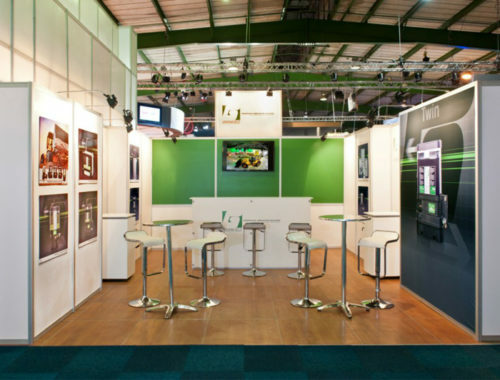 Our designs are supported by a substantial hire stock of aluminium profiles. 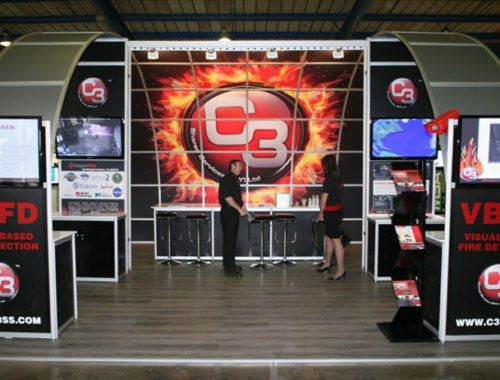 Our in-house graphic designers can design striking graphics and signage. 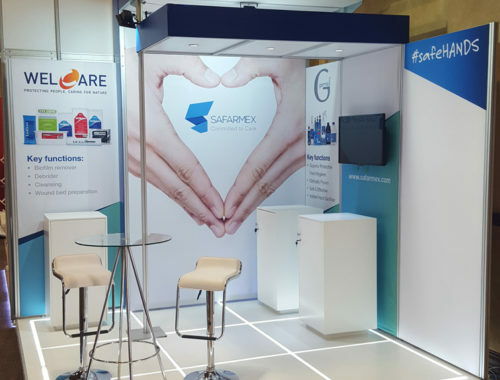 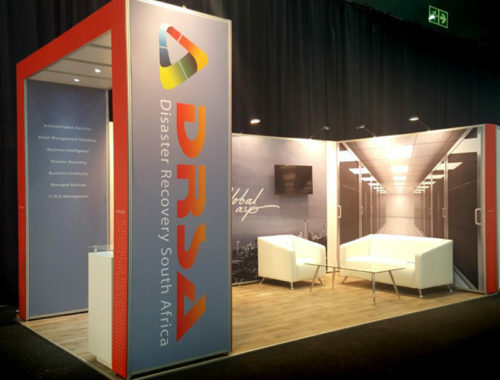 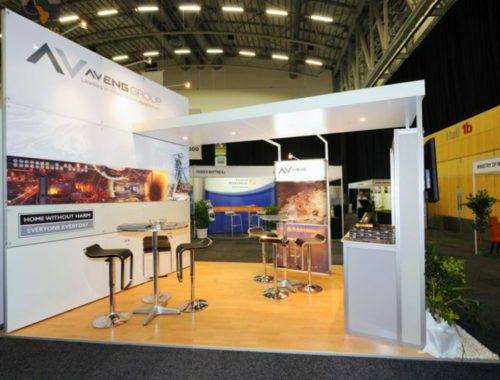 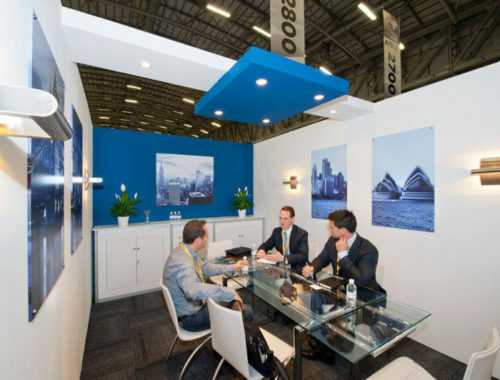 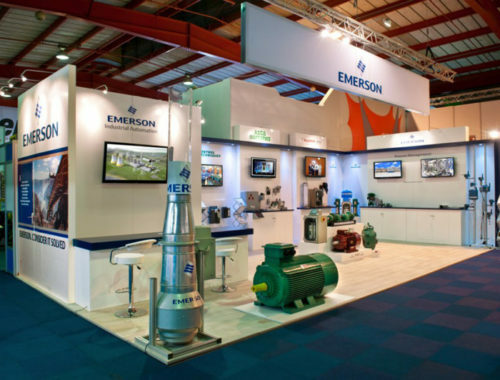 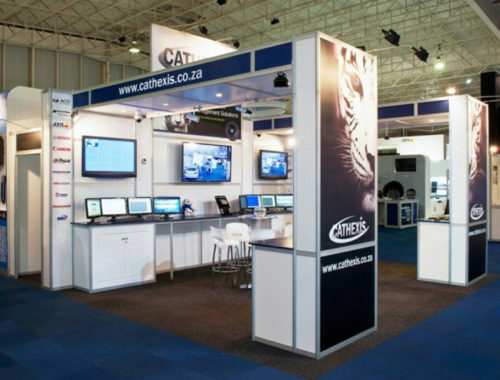 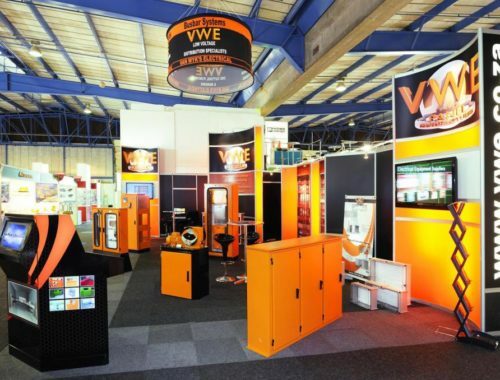 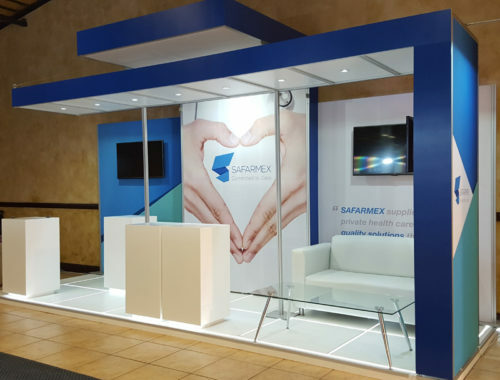 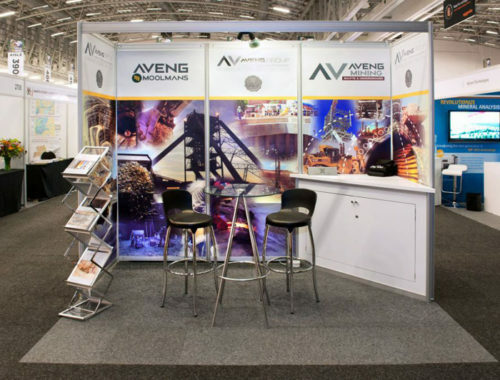 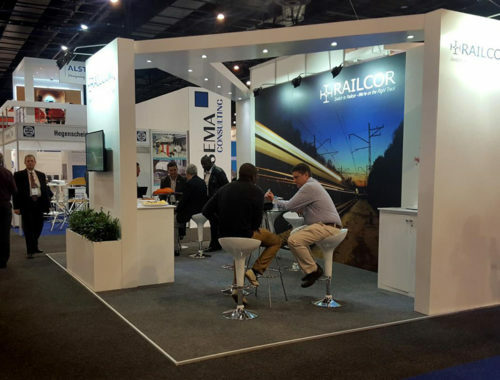 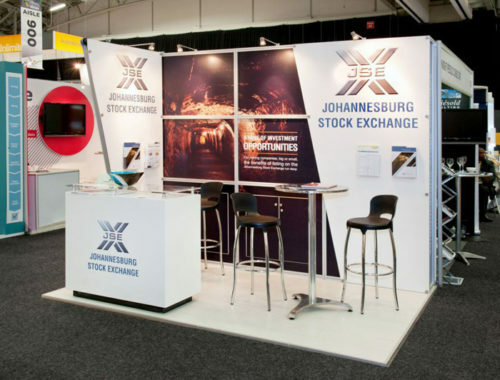 Combined with a wide range of lighting, hire furniture and AV, these can give your exhibition stand a dramatic communication advantage. 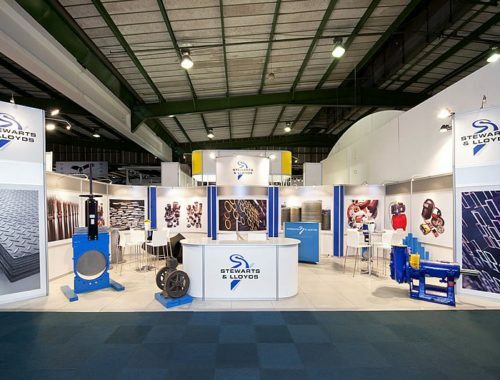 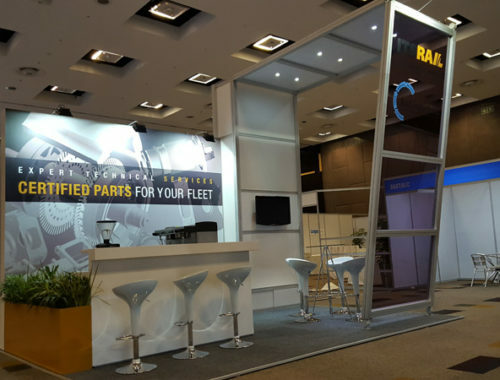 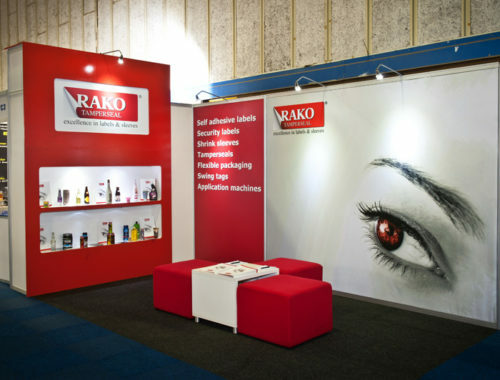 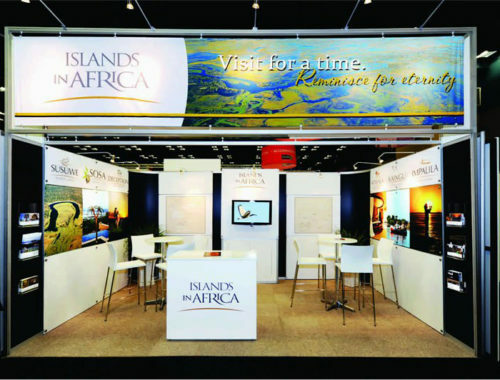 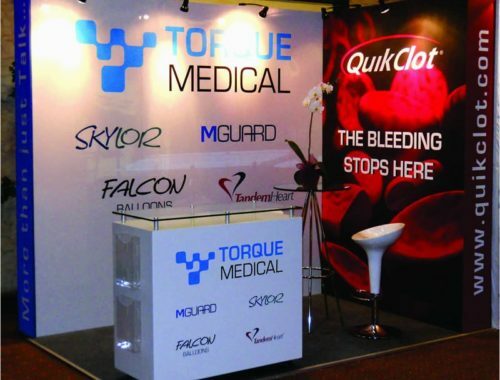 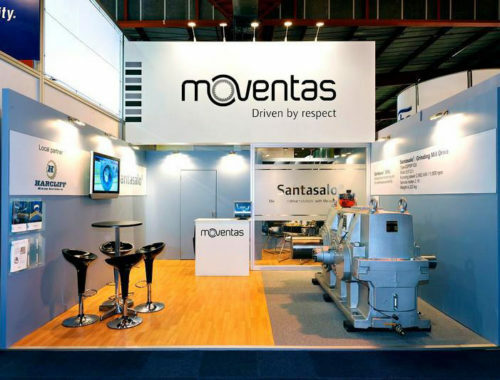 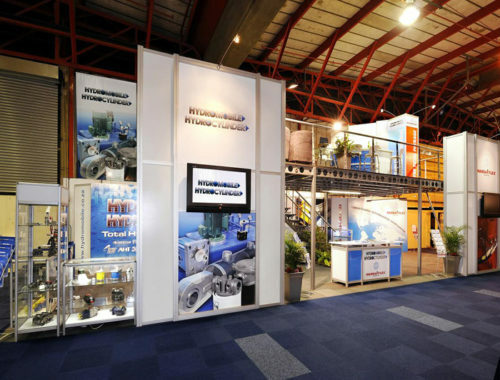 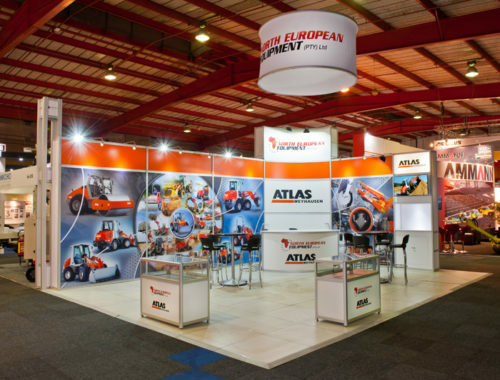 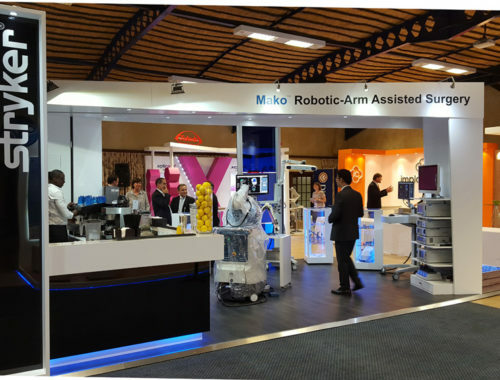 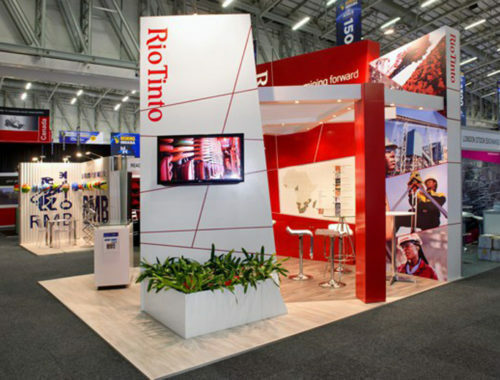 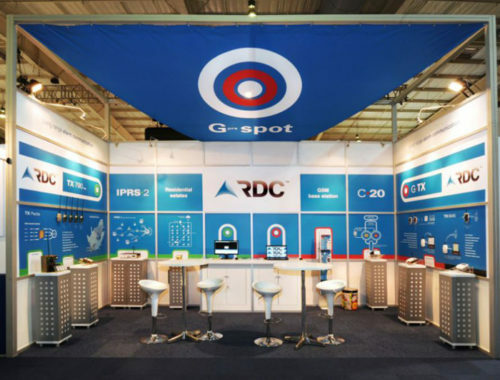 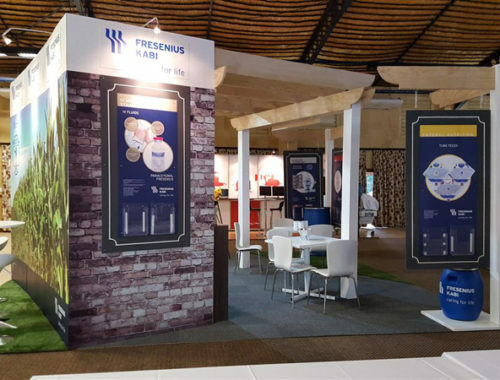 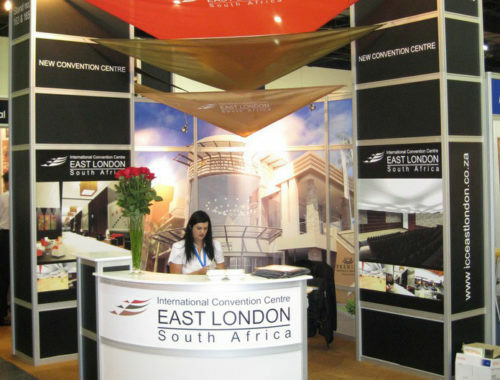 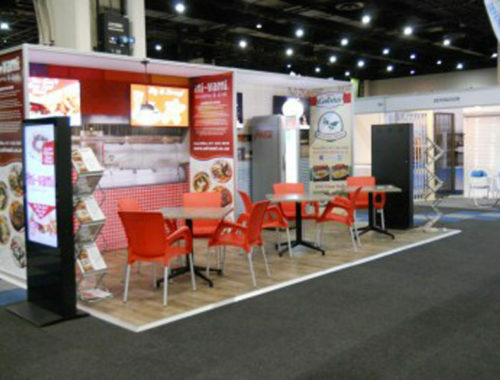 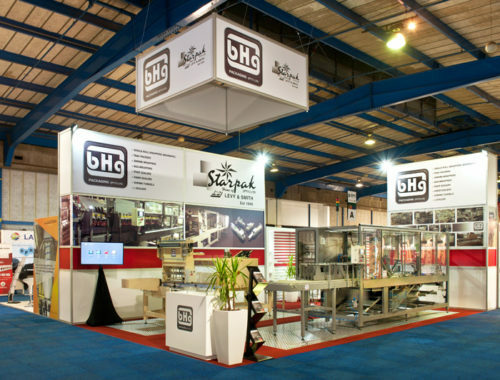 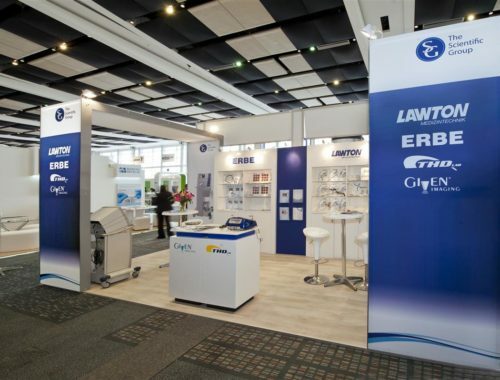 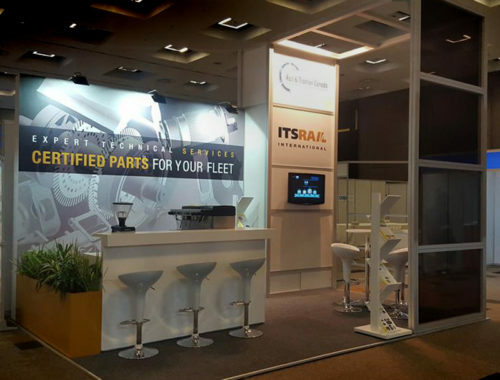 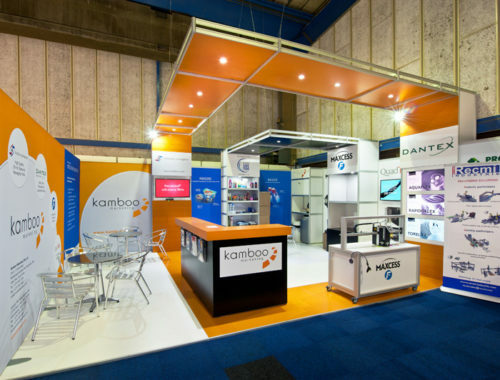 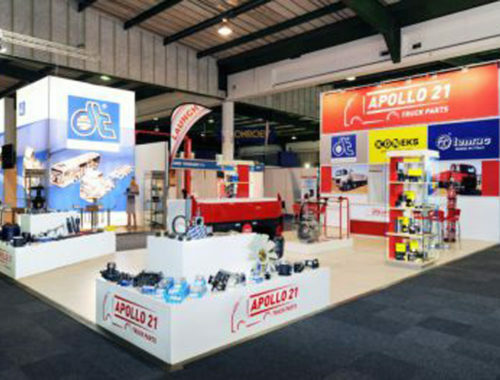 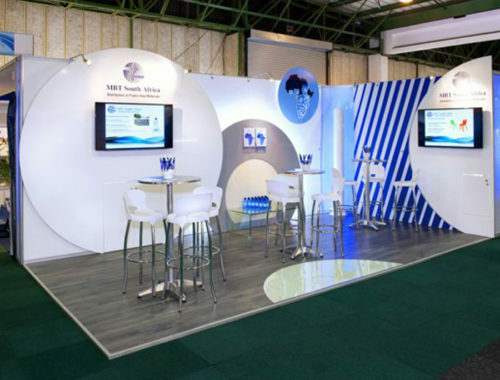 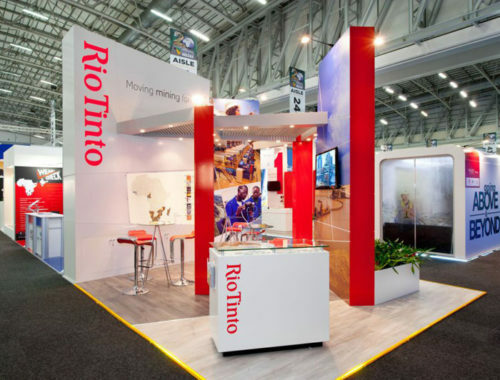 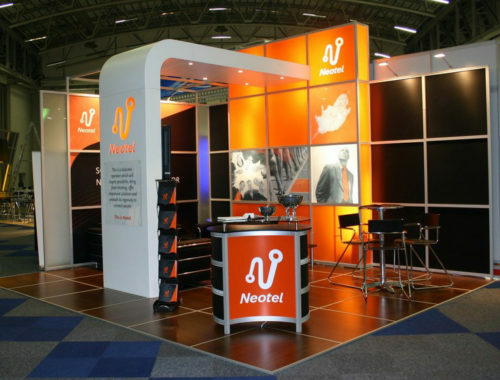 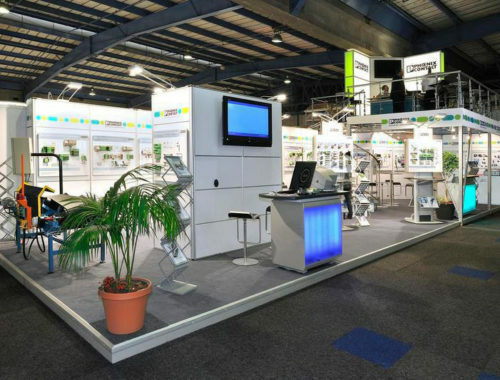 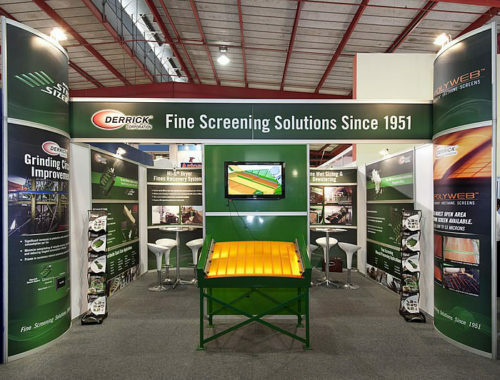 RedAnt Design has a wealth of experience in designing and building aluminium-system exhibition stands. 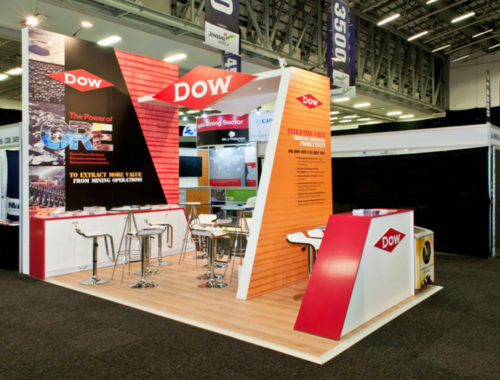 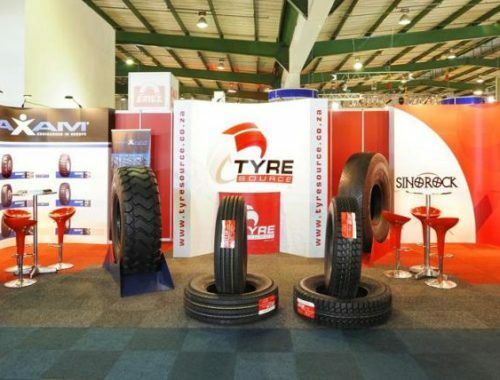 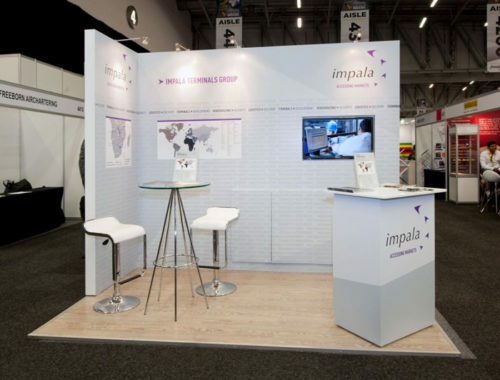 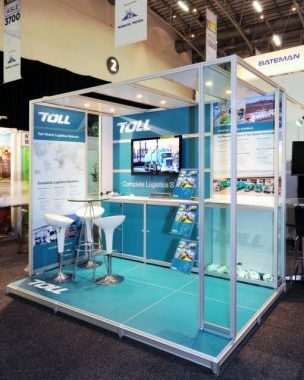 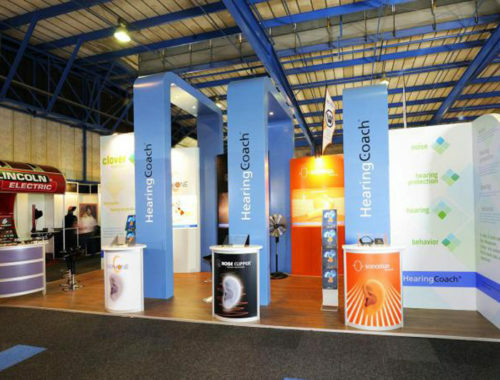 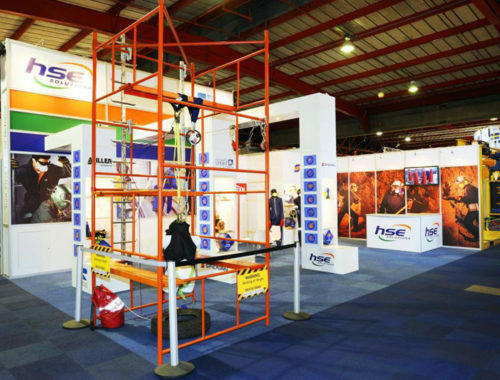 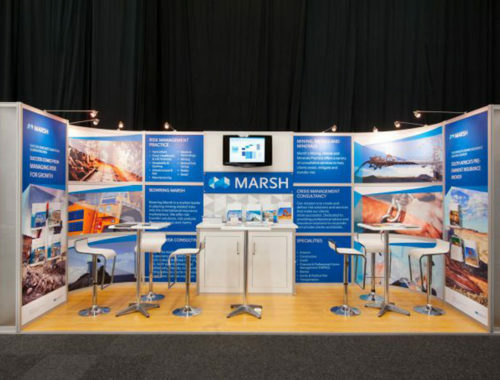 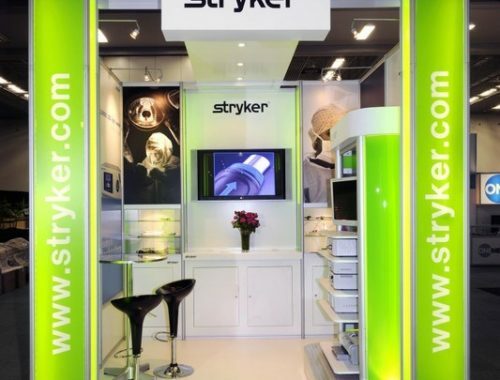 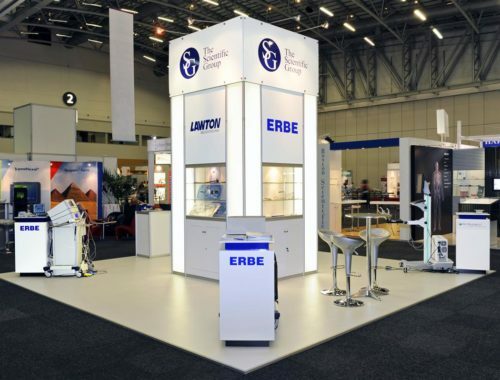 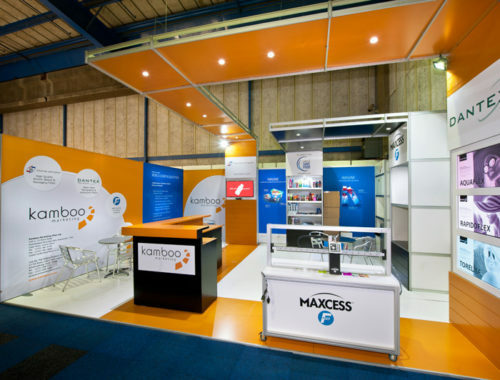 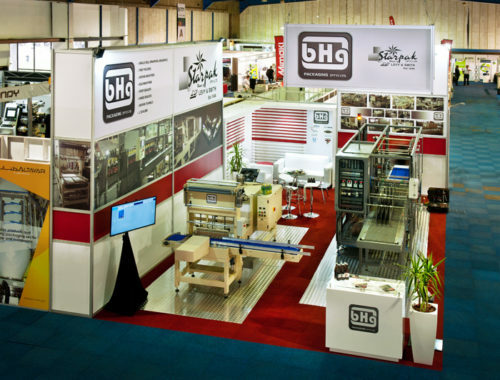 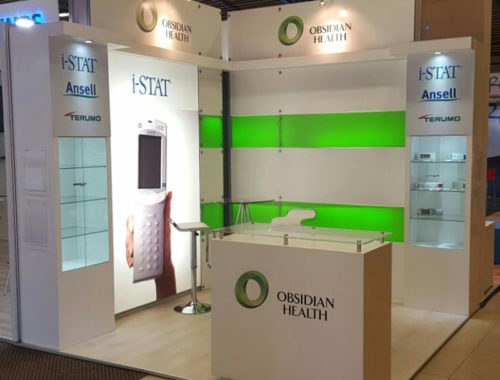 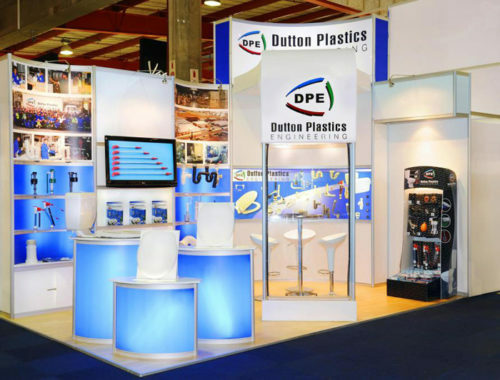 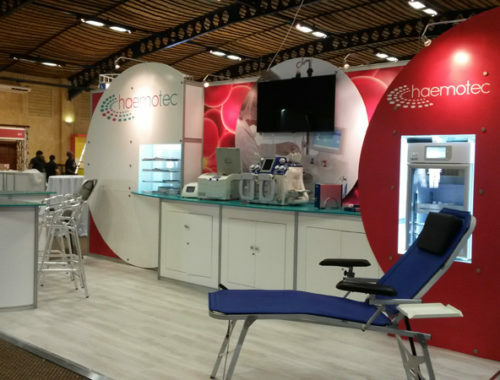 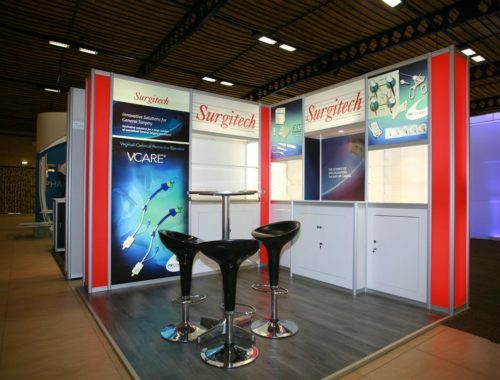 These modular system stands can vary from a small shell-scheme booth right the way up to multi-storey exhibition stands. 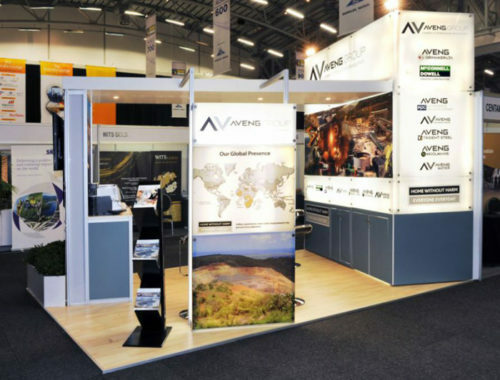 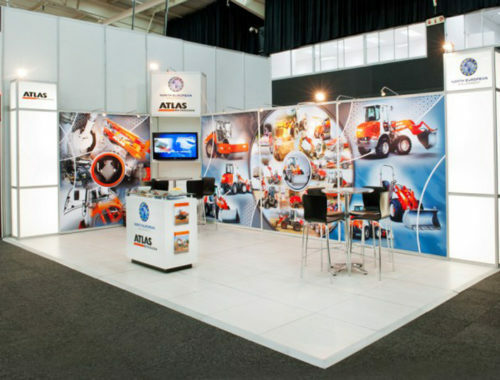 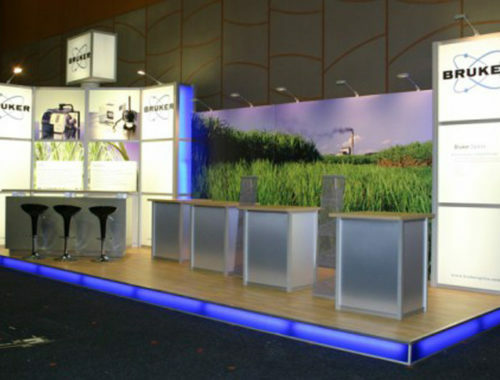 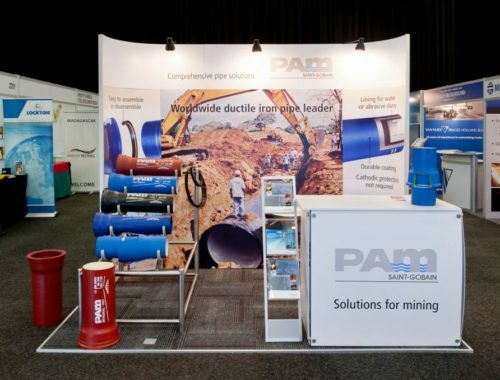 Maximise your options with an aluminium system exhibition stand!